Seems I am late to the show as I just found you today! 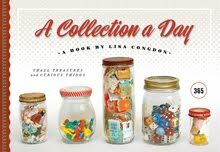 However, I love looking at your artfully photographed collections. It reminds me of a wonderful children's book you may enjoy, "Hannah's Collection"
"Hannah and the Seven Dresses" is very good also. 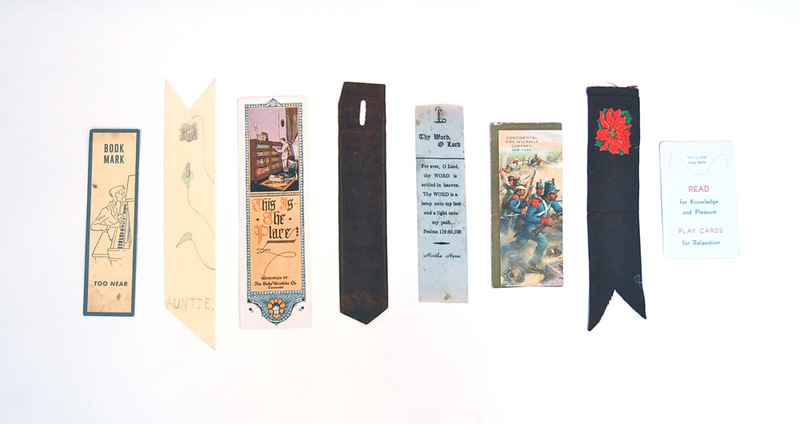 I have a collection of bookmarks. Recently I've been thinking of scanning them and sharing them on my blog.